Governor Wolf unveiled his 2019-20 budget proposal this week. 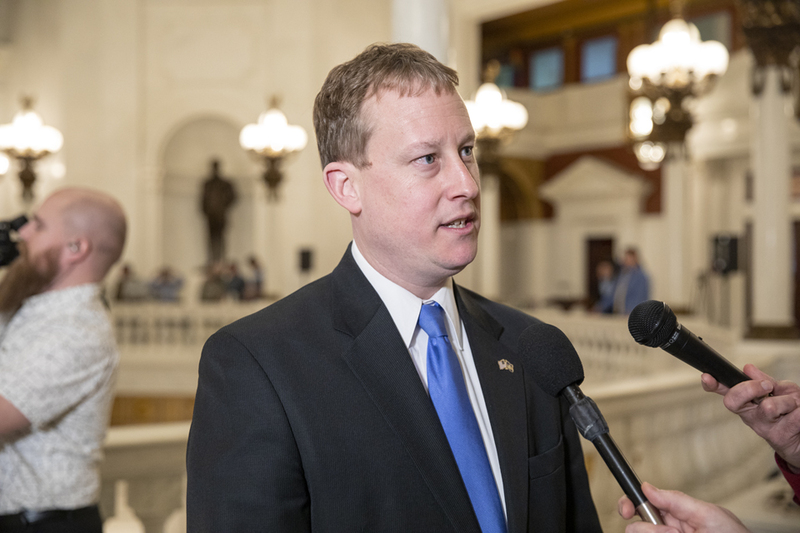 Like any budget plan, there are positives and negatives that lawmakers will need to evaluate in order to create a state budget that meets the needs of our Commonwealth. Although I do have a number of concerns, I am optimistic that all parties can work together and bridge our differences. The proposal included a number of encouraging signs, including a stronger focus on workforce development and career and technical education, and the fact that the plan does not include a tax increase. There are also reasons for concern, including a proposed increase in spending of $927 million over the previous year’s total. While the budget itself did not include a tax increase, the governor did propose a separate plan last week that would require new taxes and billions of dollars in new borrowing. I am thankful that Governor Wolf introduced that plan separately so it would not serve as a barrier to negotiating a fiscally responsible budget. My full response to the budget is available here. Public employees and elected officials are expected to uphold the trust of the public and work in the best interest of the people. State law should reflect this need and not allow government employees and officials – including lawmakers – to abuse this trust for their own personal gain. This week, I voted in favor of a bill that would strip taxpayer-funded pensions from public employees who commit job-related felonies. The Public Employee Pension Forfeiture Act currently only mandates an individual lose his or her pension for certain crimes listed in the Act. Some criminals exploit this law by pleading guilty to different types of crimes that allow them to avoid pension forfeiture. The bill is a critical step toward restoring trust in government and holding government officials accountable for any crimes they commit. I appreciated the chance to visit the Junior Achievement of South Central Pennsylvania BizTown in York. 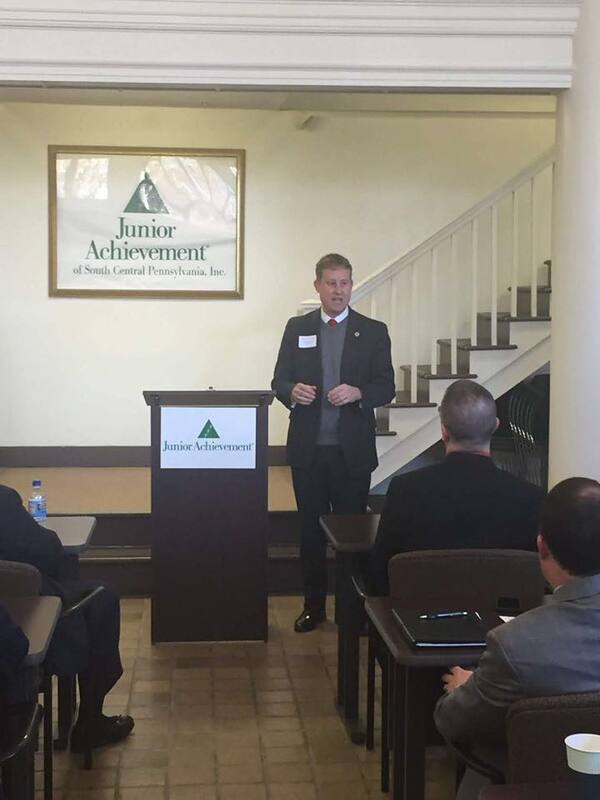 I am proud of the work done by Junior Achievement to prepare young people to succeed in a global economy. Gathering feedback on the issues facing our community is an important part of being an elected official. The people of Lancaster County are always my greatest resource. A legislative survey is available on my website now. I hope you will take a few minutes to complete the survey and share your views on some of the issues that lawmakers are expected to address in the weeks ahead. The survey is available here. Thank you in advance for sharing your thoughts! State-issued driver’s licenses and photo ID cards will be required to meet more stringent security standards beginning in October 2020 as part of the REAL ID law. After that time, current photo identification cards will not be accepted as valid identification for accessing federal facilities, including courthouses and prisons, and boarding commercial aircraft. REAL ID is optional for state residents. New REAL ID-compliant driver’s licenses and photo ID cards will be available for purchase beginning next month. More information on how to get a REAL ID-compliant license or identification card is available here. Snow and ice left on top of vehicles can create a variety of hazards for motorists, including projectiles and reduced visibility for other drivers. State law requires drivers to clear snow and ice from their vehicles. Violators can face fines of up to $1,000 if their negligence leads to the death or seriously bodily injury of another motorists. More information about the rules of the road is available here. 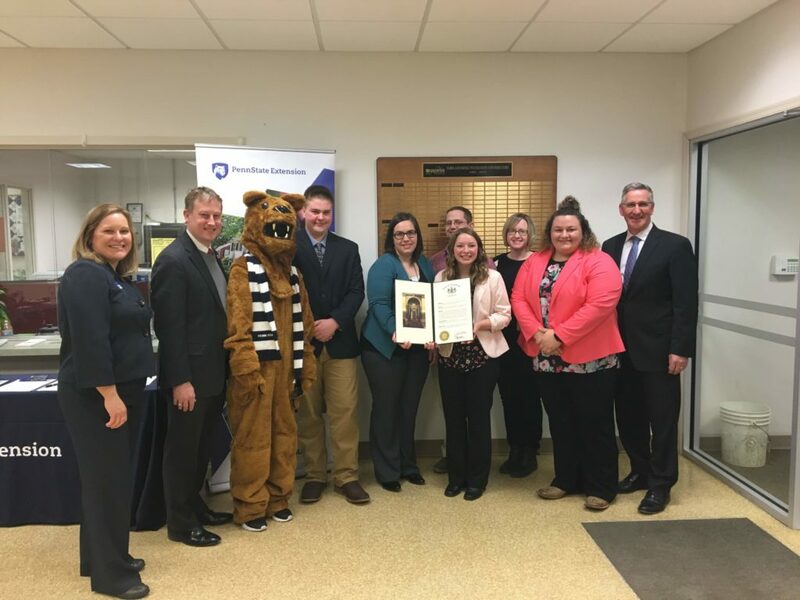 I enjoyed attending the Lancaster County Penn State Ag Extension Annual Meeting and recognizing the achievements of our state champion Lancaster County 4H Livestock Judging Team. I look forward to meeting community residents at an Open House in my district office located at 301 East Main Street in Lititz on Tuesday, February 12 from 3-7 p.m.